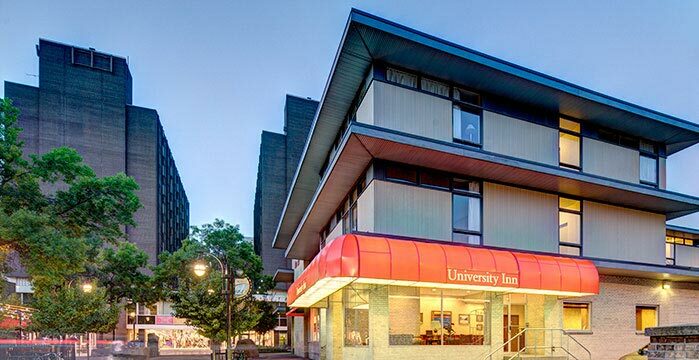 University Inn Hotel has closed. Thank-you. The University Inn Hotel on State Street in Madison, WI has permanently closed. Thank you for your past business. We truly have enjoyed serving you. Looking for lodging near the University of Wisconsin campus in downtown Madison, WI? Please click the link above to visit our web page.